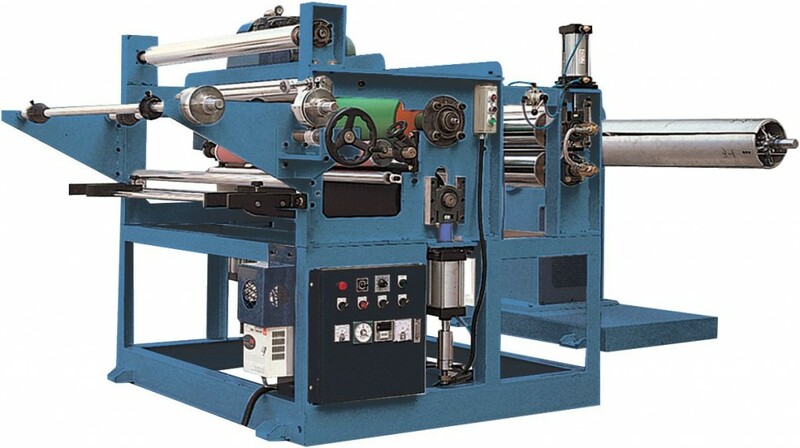 Full Automatic Vacuum Form / Trim / Stack Machine consists of mainly forming unit, trimming unit & stacking unit that all the procedures are performed in one machine. Therefore, it saves labor cost place-consuming. The applicable materials are PS sheet, PS foam sheet, PP, PE, PVC, PET ABS, etc and the size of forming table can be changed upon application. Applicable sheet PS foam sheet, PS, PET, PVC, HIPS, ABS, PP, etc. HIPS Coating Machine coats HIPS melt on the surface of PS foam sheet to improve its strength, waterproof, moisture resistance, and gloss effects. This machine can be installed with our EPS Foam Sheet Extrusion Line in­line. The PS Foam Bonding and Paper Laminating Machine produce PS bonded products by using heating roll process and this board can be laminated with PS film and paper as well. The bonded PS product can be used for inner decoration. educational material and insulating purpose. PS Foam Sheet Multi-Layer Bonding Machine is to make PS foam board with thickness upto 50mm and density 28.9kg/m3 by bonding 7 layers PS foam sheets via a blowing oven optimally designed for the second expansion of PS foam sheets at a time. Compared to XPS foam board extrusion line, it needs less investment and offers lighter foam board. PS Film Laminating Machine laminates PS film to PS foam sheet for improving the strength, waterproof, moisture resistance by heating roll process. The coated PS foam sheet with colorful and versatile design can be used to vacuum-forming PS foam disposable containers. 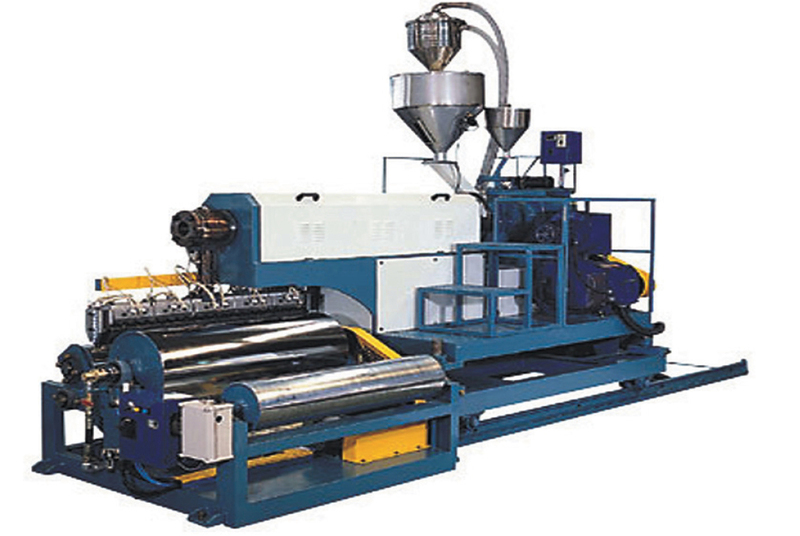 This machine can be installed with our EPS Foam Sheet Extrusion Line in line or off line.